We promise they will NEVER forget this gift! Purchase a gift certificate online and it will be e-mailed instantly to any email address you choose. 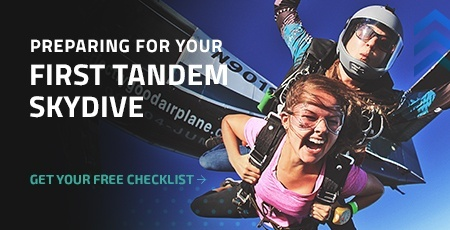 If you aren't sure which jump option to get, CSC Sky Bucks can be redeemed for any skydive or media package. Gift certificates can be redeemed for an online reservation or by calling our friendly customer care team to schedule the appointment.